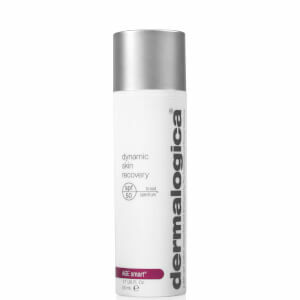 My favourite Dermalogica Cleanser, it's the best cleanser for oily and combination skin. Doesn't leave my skin tight and dry either. I love that facial co offers free shipping to buy Dermalogica Cleanser online as well. I love the foaminess of this cleanser - I've been using it for years and although I sometimes try other cleansers, I just keep coming back to this one. It always leaves my skin feeling clean, clear and fresh.